You can use the Portify app to set monthly earnings targets. This way you can track your earnings and plan to set aside a certain amount of this to save. Think about what you want to save for and create three pots: an emergency fund (typically 3 months worth of expense), a long term fund and a pension pot. Start by setting aside 10% of whatever you earn away every time you get paid. If you do this throughout your working life, you'll be surprised with how much you end up with. While this may sound like a lot, it is often achievable with a few lifestyle changes. You can either work more hours or at a higher rate, or cut back on unnecessary expenses. See what opportunities you have to boost your hourly pay. If you've got a big bill coming up, can you get up an hour early to put in an extra shift? Getting into the habit of putting away money as soon as you get paid will become normal. Knowing what you are saving for can give you the motivation to stick to it. Your long term saving fund could go to funding your children's education, replacing your car, home improvements. Whatever it may be, having a tangible goal in mind will help you be more targeted. 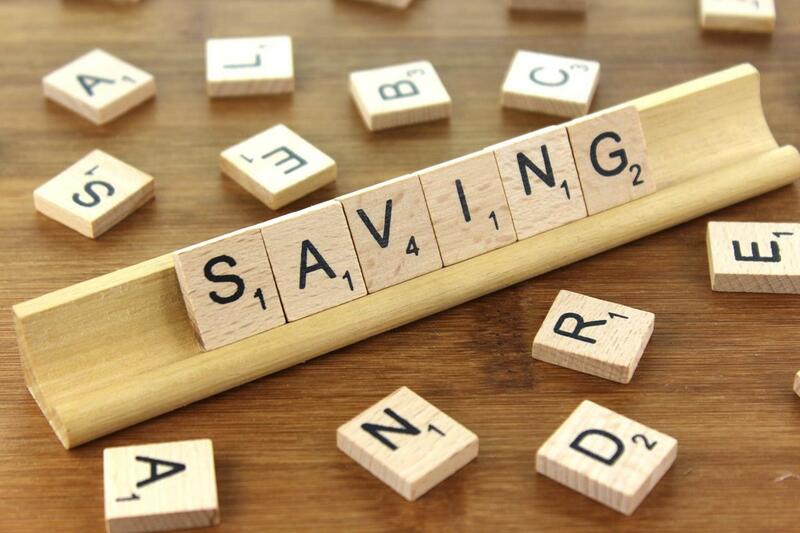 If you’re looking for a simple approach, try out the 1p saving challenge. Save 1p today, 2p tomorrow and add 1p each day. If you do this for the whole year, you can end up with £667.95! Here, your biggest saving per day would be £3.65 on your final day! Portify allows you to track what you're spending on and can highlight areas where you're being excessive. Are you eating out a lot? Bring lunch to work! Spending a lot of money on socialising? Suggest some cheaper alternatives, or hosting at home. Treating yourself to some new clothes a little bit too often? Try being a bit more disciplined or buying second hand. It’s a good idea to have loyalty cards - Sainsbury’s Nectar, Tesco’s Clubcard and Boots Advantage Card are particularly good. Although, it’s important to only use discounts and coupons on things you would normally buy. Likewise, many online stores offer a code if you sign up for their email address or refer someone else. Another tactic is to put item/s you want to buy in your online shopping cart without buying it straight away. After 24 hours or more, you may get an email reminding you about the item, occasionally with an extra promo code enticing you to buy. Portify offers discounted gift cards at a number of retailers so be sure to check them regularly to see if you could be saving even more. The Portify app allows you to track exactly how much you’re spending and where. This way, you can clearly see if you’re spending more on certain bills compared to the previous month. So, as a user, you’re informed and can actively make a change to save money. Let’s start with water. To reduce this you could switch from baths to showers, have a free water meter installed or switch to a more efficient showerhead. When it comes to gas and electricity simple tricks include turning off lights when you leave a room and investing in energy saving bulbs can save you about £55 over a bulbs lifetime. Even turning down your thermostat by just 1°C can cut 10% off your energy bill. Switching energy suppliers can also save you hundreds of pounds in energy bills, but make sure to use accredited sites like ‘Ofgem’ to help you find the best deal in your area and provide a free switching service. Now, what about car and travel costs? Fuel can be saved in several ways – not driving too fast, using less air conditioning, not letting your tyres go flat, smoothing out your acceleration and breaking and getting your car or bike serviced when its due. See our article on how to save more on your bills here.